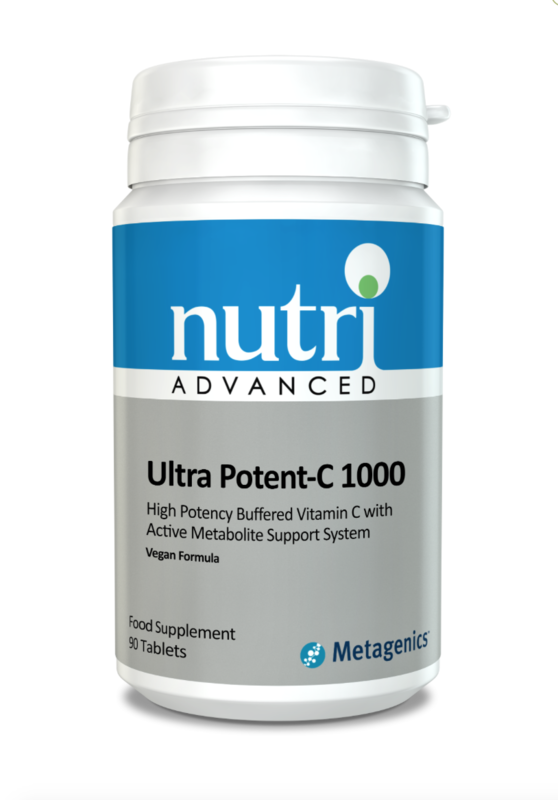 Ultra Potent-C 1000 is an exclusive formula that is designed to provide high levels of functional vitamin C in a short period of time. Preliminary scientific research suggests that this proprietary blend of metabolites may enhance the bioavailability of the preparation. If pregnant, breastfeeding, taking any kind of medication or have a medical condition, consult a healthcare pracititoner before using this product.